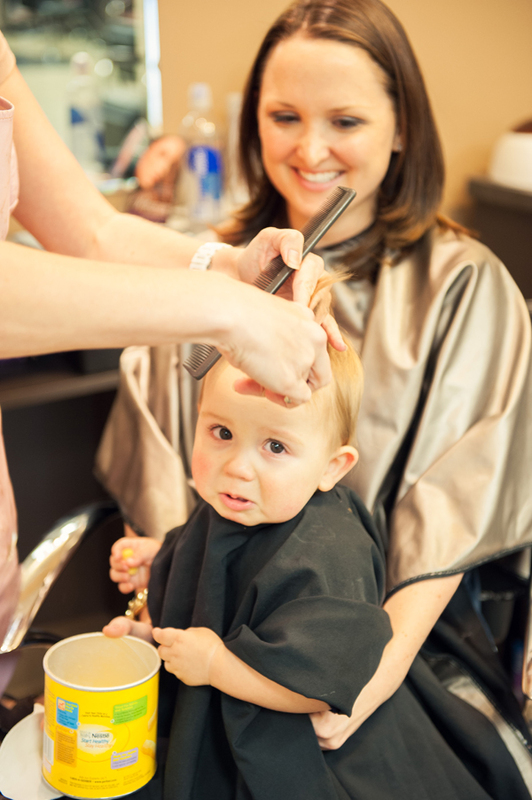 Our little man had his first haircut last week and lets just say he would have much preferred to be doing other things. Now he looks so much more grown up that we did away with the ‘baby stray hairs’. Thanks Jessica! 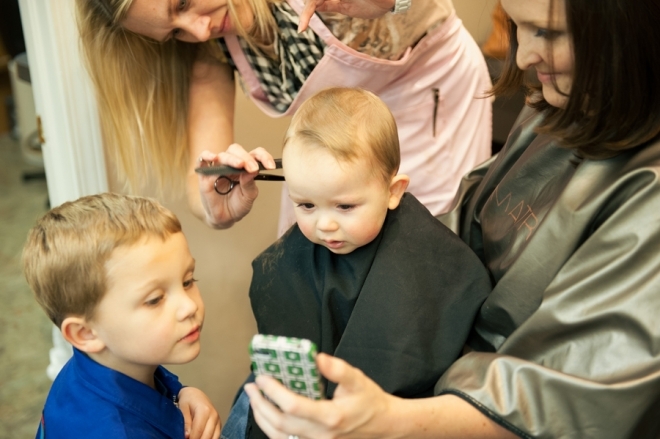 Here are some pics of Kai’s experience and a look back at Ayden’s first haircut. 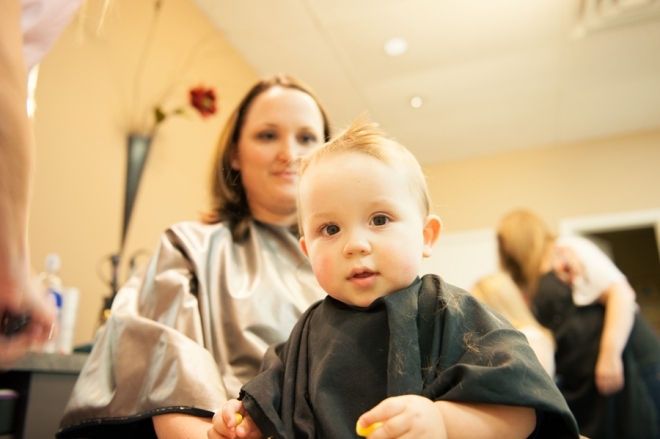 ….and Ayden at 1 and half enjoying the experience a little more….